Here at Designs Alike we are lucky enough to meet lots of inspiring, successful entrepreneurs everyday. And one thing that is consistent with all of them: they know the power of the Promotional T-shirt! Whether you notice it or not, Promo Tees are everywhere you go – at that cool music festival you were at last weekend, at the gym, when you’re out to eat… you get the point. But I bet you’ve never actually taken the time to sit and think about the impact they truly have. You may think by investing you’re just making your workplace look more professionally coordinated, but you’re also gaining endless free advertising! Having staff members strutting their stuff in branded t-shirts is a great way to improve business awareness. Many businesses even choose to give away promotional items as freebies. This might sound like an expensive plan but actually, with us, you’ll be able to get your hands on top brands like Fruit of the Loom, Gildan and Kustom Kit and have your garments branded with your company name and logo all for a fraction of the price you’d find elsewhere. There’s really no question, it’s a great way to keep your business and pocket happy. Still not sure? Just think, a billboard is a great marketing choice but it costs hundreds of pounds and never moves. Spend half the dosh on promotional t-shirts, and essentially what you get is dozens of walking billboards, spreading your brand name far and wide! Here’s some brands you might recognise who were some of the first to benefit from the Promo Shirt magic..
Coke could easily have been one of the first companies to turn their brand into t-shirts and people into walking billboards. 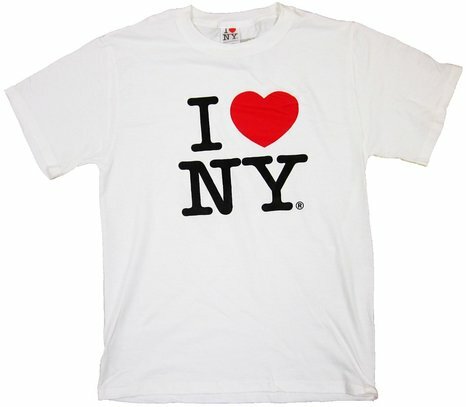 Their t-shirts are some of the most widespread t-shirts in the world. 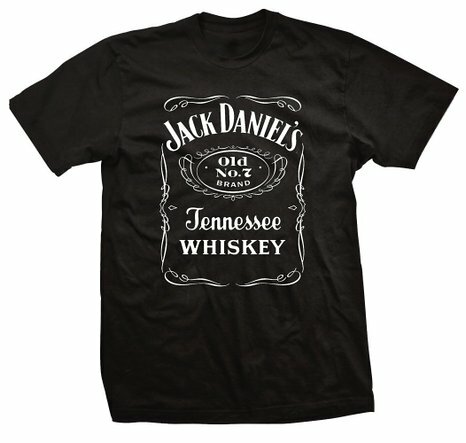 Coca-cola may have been the first but Jack Daniels definitely helped keep it cool. 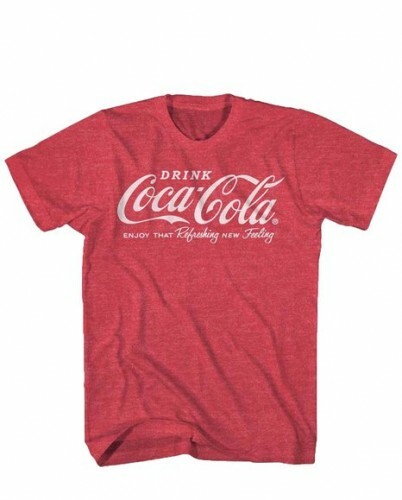 Possibly the highest selling promotional T-shirt of all time – and other cities are finally ready to catch on!